In case you did not know I am an Mary Kay Independent Beauty Consultant. So I am going to use this section of my blog to show case my favorite products, tell you guys about my journey and hopefully have you guys purchase some products from me! Your Independent Beauty Consultant! New Favorite Item Alert ! Honestly this cleansing brush is really great especially when you fall asleep with makeup on. I know I do it a lot this little thing makes me feel like I have a whole brand new face. Also, since I have dry skin and do not want to over work or over dry my skin. The reason I fell in love is because it has two speeds so on certain parts of my face (forehead) I can speed it up lol. The bristles on the brush are not coarse so overall with my time wise set on top of the brush I get the clean fresh face you see throughout my pictures and videos! 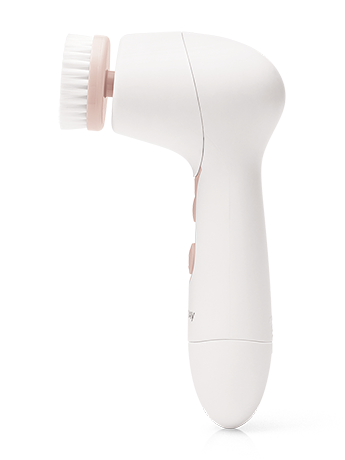 This cleansing brush is a steal for $50! And it comes with a replaceable brush head in the set. But, to purchase the brush heads separately is only $15 for 2. To order click the link saying Emani's Personal Mary Kay Website. 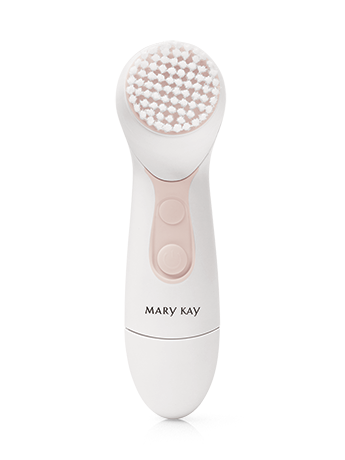 Also, for more information and new product alerts check out my Mary Kay section of my blog. Thanks For Reading, Sharing & Commenting!! !